Today we learned about a new, weird way high blood pressure hurts us. You’ve got a busy day, but it won’t take long to discover this strange impact that high blood pressure can have. A research team from Saitama Medical University in Japan, knowing that high blood pressure caused vision impairment, wanted to analyze the relationship between color vision, eye disease, heart attack risk, and lifestyle habits. The study involved 872 men between the ages of 20 and 60 who were engaged in active duty in the Japan Self-Defense Forces in Kyoto. Researchers analyzed the blood pressure readings of the participants and gave them two tests to assess how well they could distinguish colors. The test involved lining up a set of caps in the order of hue. Of the 872 participants, 161 failed in one of the two tests. 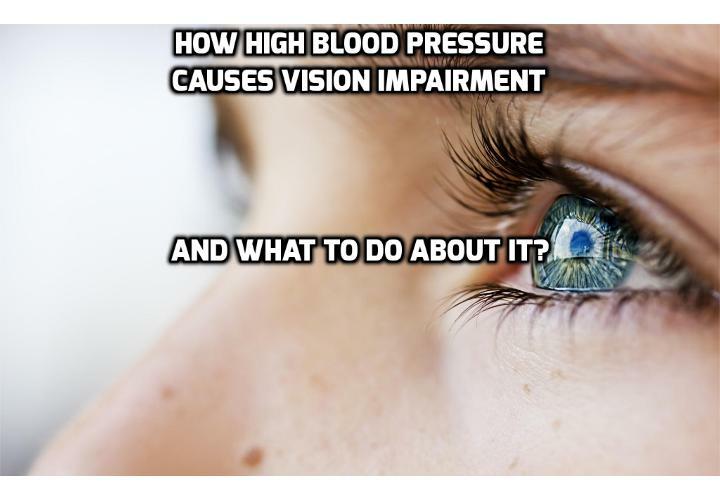 After taking into consideration other factors like weight, blood sugar level, and cholesterol level, researchers discovered that as the blood pressure readings rose, the incidence of color vision impairment increased too. While it is not a conclusive study, it is still useful in showing a link between high blood pressure and color vision disorder. If you think that an impairment in color vision is not a big deal—think again. Many physicians consider an impairment or loss in color vision as the initial stage of vision loss. So identifying this problem can actually help in early and timely treatment to prevent permanent vision impairment. Previous PostPrevious How to Better Predict Mini-Strokes Risk Like a Doctor? Next PostNext Why Fluctuating Blood Pressures Can Really Increase Dementia Risk by 300%?